Last year’s campaigns come from companies of different sizes across various industries. We hail these brands for their courage and innovative drive and even though, our hard-boiled criteria remained a tough nut to crack these brands score on Out-of-the-box creativity (stories that remain), Accountability (measurable results), Brand endorsement (stunning visuals), Millage (high-tech experiences with a soul) and Rumour around the brand (meaningful effects), which were the hallmarks of WextMAG Top 5. Now, here are our top-tier 2018 advertising campaigns, for inspiration or just for fun. At the beginning of the year, during the Golden Globes, LinkedIn launched a TV spot titled “In it Together”. The campaign featured professionals in a wide variety of work fields: MMA fighters, teachers, avant-garde musicians, chefs and real-life cowboys, all of whom rave about the effect the professional network has had on their careers. 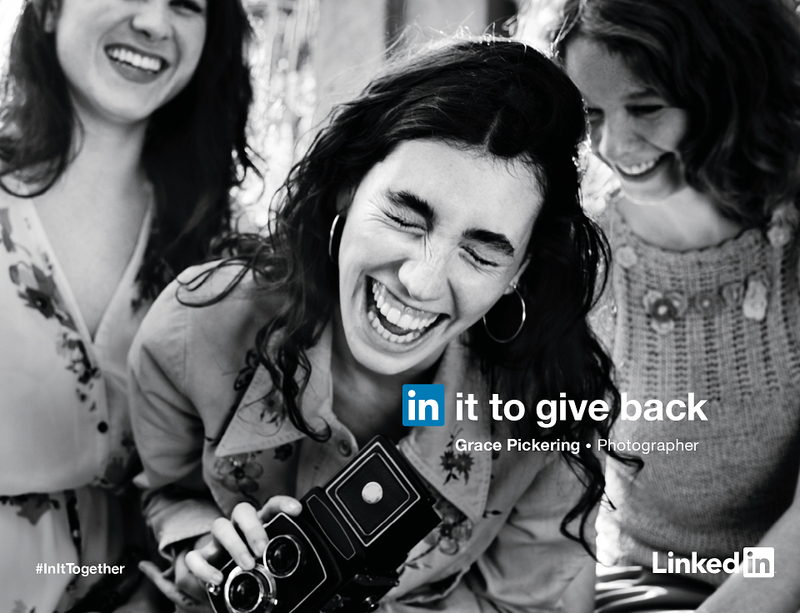 The videos used black-and-white, documentary-style shots to showcase LinkedIn users’ success stories in their unique environments. The campaign represented LinkedIn’s first real integrated marketing effort and also included online video, digital display, paid social media, outdoor ads, podcasts, radio spots, partnerships, and search engine marketing. About the impact of the campaign Stacy Peralta, Campaign Director said: “This was one of those rare opportunities to tell real stories about real people.” The underlying message of the campaign was, no matter why you are on the go, you will find your community in our platform. The campaign incorporated elements which humanised the brand produced emotions and encouraged empathy. Early in the year, Nike followed a local approach by focusing on the city of London. The brand mobilized determined and passionate young athletes. Their ad contained over 250 young Londoners, who set out through the city showcasing their skills along with cameos from grime artist Skepta, England’s captain Harry Kane, and sprinter Dina Asher-Smith to Olympic medalist Mo Farah. However, unlike previous ads that revolved around famous faces, the inclusion was seamlessly credible this time. There was also a sense of competitiveness and ‘one-upmanship’ involved, with each street kid expressing – real stories, real language.- how tough it is to train in their respective boroughs. The decision to film on 16mm instead of digital further helped to create a sense of realism rather than coming across as yet another glossy ad. At three minutes length, the film was short enough to capture attention on mobile – which also made it highly shareable. In the space of a week, the ad had generated 4.6m views on YouTube. By tailoring its social media strategy to the lifestyles of 16 to 24-year-old Londoners, Nike succeeded in meeting consumers on their terms and getting them to feel a connection with the brand. Next, the brand launched a custom-made ‘swipe up’ story on Instagram as well as bespoke GIFs in Giphy and Snapchat stickers designed to encourage school kids to sign up for free action-filled sporting events across the city. On YouTube, the video hit the #1 trending spot which has over a billion users. 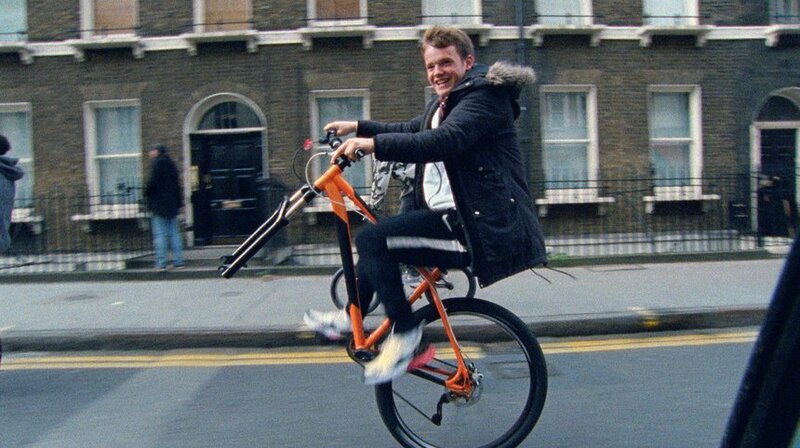 The campaign also landed organically among Twitter’s curated stories, while everyone from The Guardian to The Sun, and from ITV to BBC positively reviewed the campaign. Westworld is a science fiction Western TV-series, based on the 1973 film of the same name. The story unfolds in a fictionalized Wild-West theme park full of artificially intelligent androids “hosts”. The park caters to filthy rich “guests” who may indulge their darkest fantasies without fear of retaliation since all the hosts are programmed not to harm any human. HBO has been promoting its TV-shows at South by Southwest (SXSW) for years. 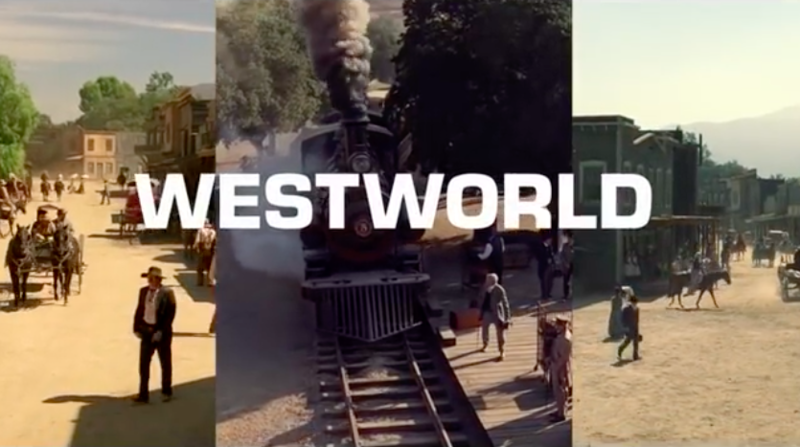 After a shuttle bus with guests, who were driven far outside of Austin to an unknown location, where HBO had literally recreated an entire version of the show’s fictional town of Sweetwater, nearly got stuck in a ditch, it arrived in HBO’s most ambitious effort yet – a faux town complete with multiple taverns, a bank, a post office, plentiful beautiful escorts and with some full-blow mysteries. IKEA has always had a broad, engaging community of social media followers, including up to half a million people who follow and create their inspiration boards on Pinterest, while on Instagram they have achieved 1.7 million followers. 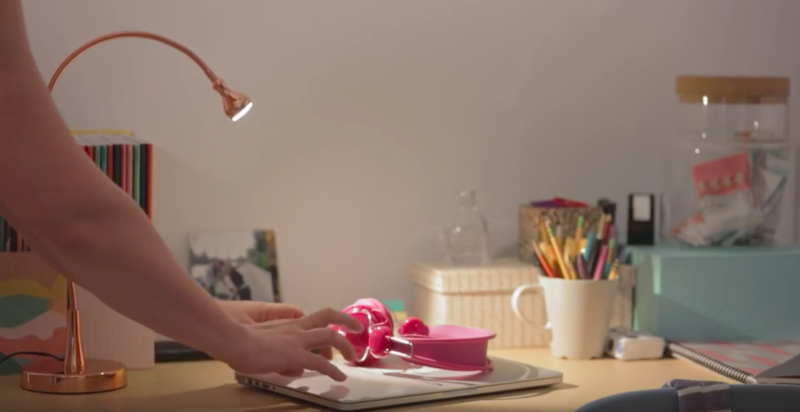 Last year, the retailer produced a video in which a young woman was decorating a dorm room with IKEA products. With this video, the company made their entry into ASMR (Autonomous Sensory Meridian Response), by which they transmitted the tingling sensation people get, for instance, while hearing soothing sounds like a whisper. In the case of the IKEA ASMR video, bed sheets were being smoothed. By now, the video has been viewed over 2.2 million times on YouTube. Before this, the company released the IKEA Place augmented reality app. that shows how over two-thousand pieces of their furniture would look at home. The app displays all furniture pieces close to scale which tremendously helps to avoid putting an item together only to discover it might be an inch or so too big for the room, which makes this a great IKEA customer experience. IKEA marketers are also not afraid to be responsive at the moment. When, for example, “Game of Thrones” costume designers revealed that outfits for characters in the Night’s Watch were crafted from an Ikea rug, IKEA responded with fun instructions on how to turn its rug into a fur cape. It is this constant creative stream of content why the Swedish retailer made it to our top five of 2018. Ever since Russian grandmaster Garry Kasparov was defeated by IBM’s Deep Blue computer, the focus of the chess world was on mathematical perfection. It was as if all communication was not meant for the around 600 million people worldwide who play chess. Consequently, the identity of the 2018 World Cup, which was to be held in November in London, needed to change. The new brand image of World Cup became more approachable, understandable, and accessible by centralising the role of man, the player, not the machine. It combined an archetype of intimacy between two players with the fashionable coldness of graphics. 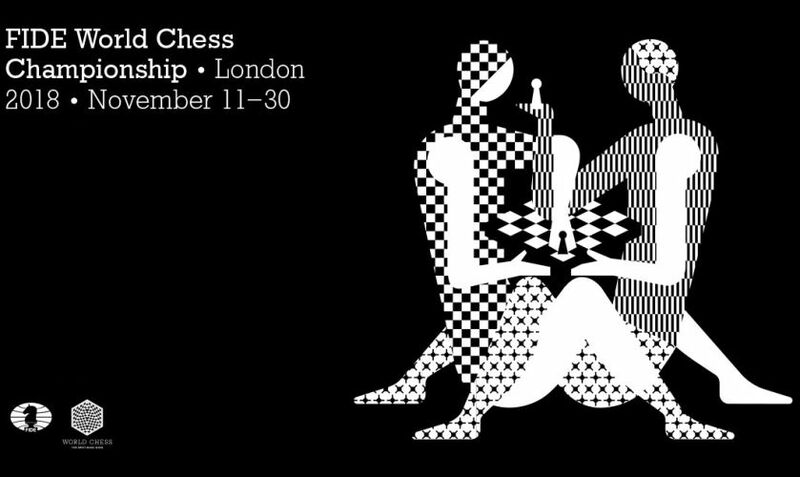 “We have become known as the oddball guys who made a risqué logo for some “nerdy” chess players,” said Ivan Vasin, WCC Brand Director. However, no-one expected the bomb to go off the way it did. In the international press, the emblem was renamed the ‘Kamasutra’, and there were subtle wordplays on it. A video from Chess.com went viral, hundreds of articles covered the brand image. It became the trend of the day on Twitter. There were lots of interviews and the campaign was covered by comedy programs, all together this resulted in one billion views. The tried-and-tested elements of advertising remain (WCC), but the digital world offers more avenues than ever before to get content in front of target audiences (IKEA). Exploring which ones are the best fit for the brand works wonders (HBO, LinkedIn). When, in smart, interesting ways, UGC is incorporated it serves both involving your audience into your content as well as creating additional credibility (Nike). At Cannes Lions Festival 2018 Nike set the bar, which proved that influencer marketing appears to be a robust, a reliable and a powerful marketing tool, generating up to eleven times the return-on-investment of traditional advertising. Next post Top 5 Low-budget Advertising Ideas!